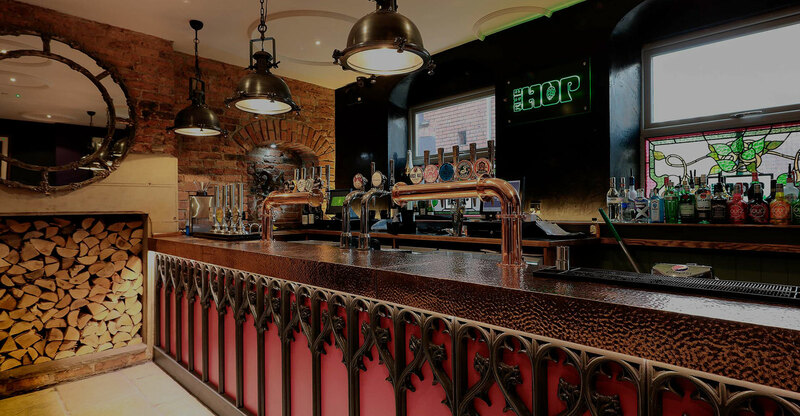 We have a fantastic range of craft beers, cocktails, real ale, wines, spirits and not forgetting the prosecco! 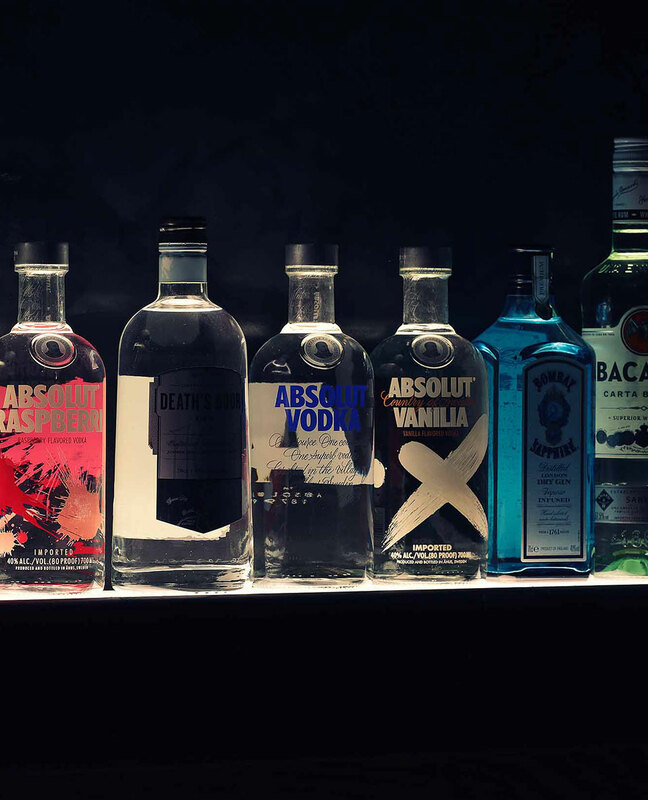 Check out our drinks, definitely something for every palette.  At the heart of The Hop is Real Ale, a unique, traditional product and Britain's National Drink. Whereas most beer is pasteurised and/or filtered for longer shelf life, Real/Cask Ale/Beer is fresh beer with live yeast in the cask. Its undergone a slow, secondary fermentation that keeps it in peak condition. Ensuring depth of flavour and a natural carbonation. Our permanent ales include Yorkshire Brunette, Excelsior, Yorkshire Blonde and Silver King. 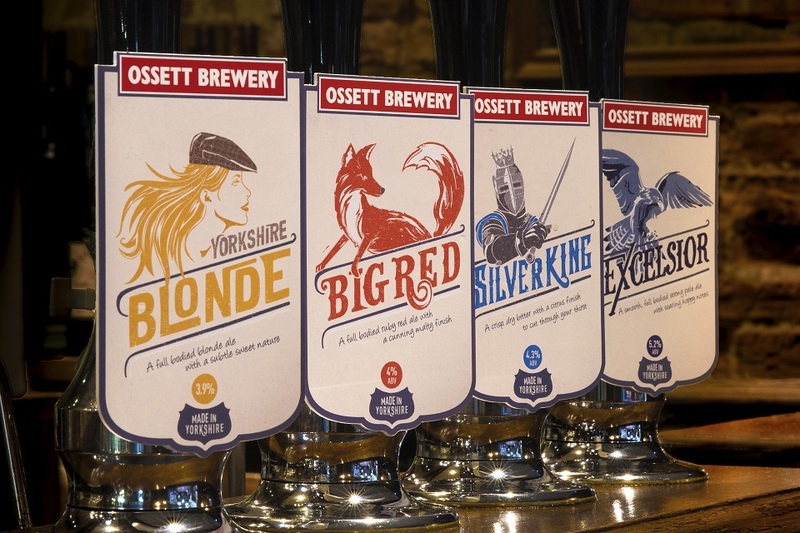 Visit ossett-brewery.co.uk for more information.